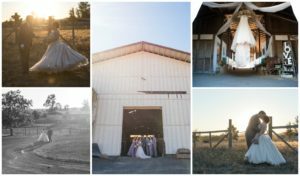 Every bride wants a gorgeous wedding….but few know where to start!…..Here’s some advice from me to you as both a stylist and a photographer to help make your day beautiful!!!! What do you want your wedding to “feel and look” like? 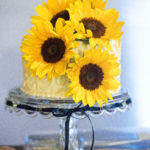 Are you wanting to “host a beautiful party”, or partake in a party? Is the goal to have guests walk away saying that was the most beautiful party or that was the most fun wedding ever? Do you want guest leisurely walking away saying it was so personal, intimate, and well curated, or do you want the party to go until last call, and the late night nacho truck is done serving? 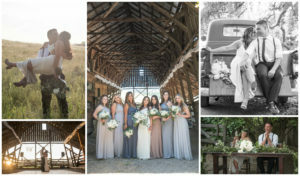 Looks = Bohemian, Coastal, Rustic Ranch, Outdoor Whimsical, Fairytale, Costume Wedding, New Year’s Eve, Elegant Winery, Winter Wonderland, Black Tie Formal Affair, Elopement in the redwoods, Road-trip Style to Reno, ………..
Inspirations……”BOHEMIAN”-Are you a boho girl? 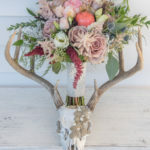 Now is the chance to show off that dreamy floral crown, no shoe, ribbon, flowers, grassy field during sunset taste…..notice above you can do BOHEMIAN RANCH, OR BOHEMIAN DESERT, OR BOHEMIAN GARDEN….. so get specific! 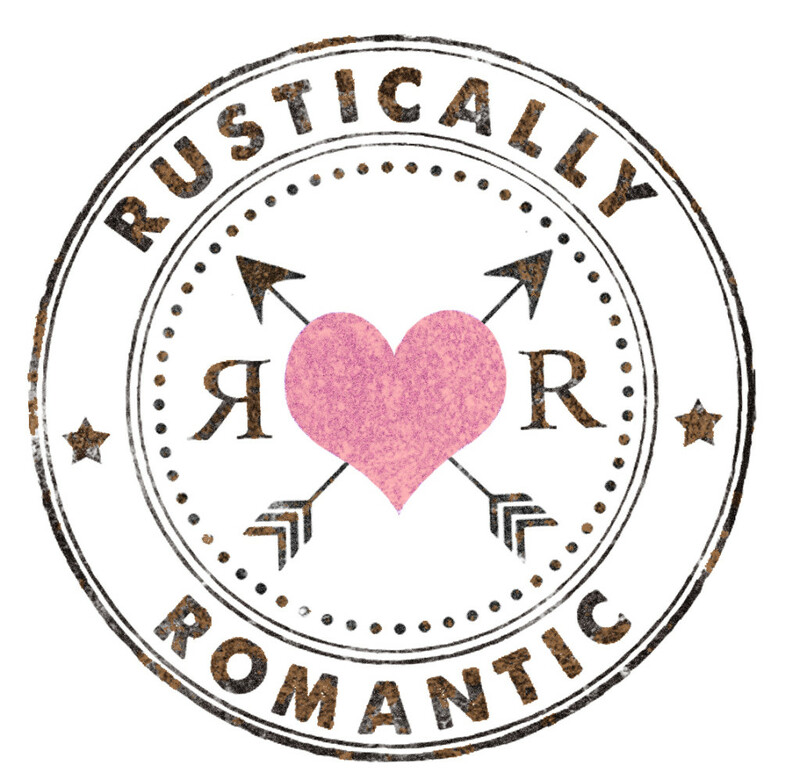 “RUSTIC RANCH”-Are you a rustic country couple?….Then planning a country music, bbq, barn wedding with a hay bale bar and beers is what you might be feelin’. “LAID BACK NATURE LOVERS” simple, not the center of attention, nature girl……then a beautiful woodsy location indoors/outdoors with greenery and candles. 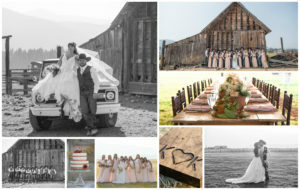 Choosing a “theme” is your chance to really customize your wedding around the two of you. Don’t just throw a generic party, throw the party that expresses you guys, your taste, and let it be at the center of every decision going forward! 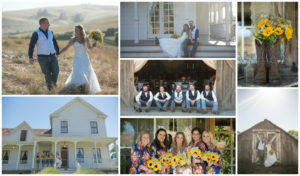 A good theme can make or break your wedding, your bank acct., your experience, & your photos! 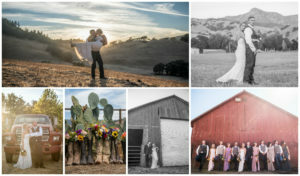 Better the theme/execution, the more you’ll love your photos and the more they’ll look like a magazine! STEP 2. TIME OF YEAR….. 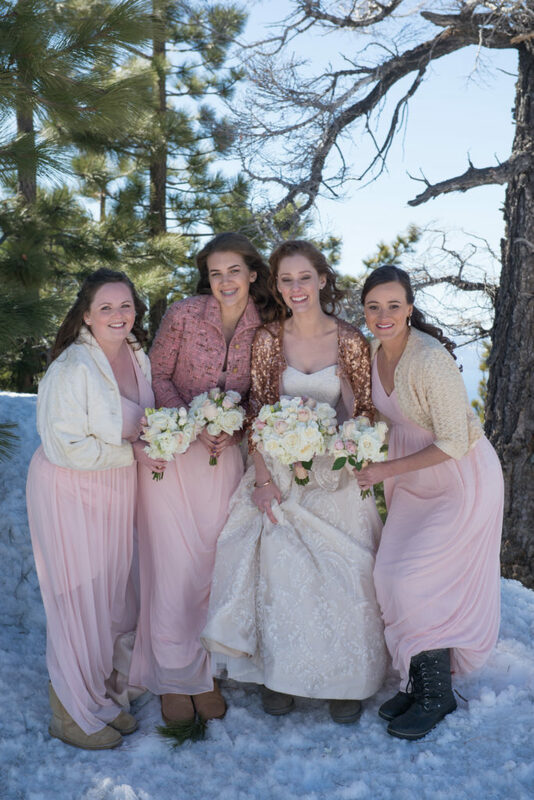 If know you want to rock that backless spaghetti strap dress with no shoes on your wedding day pick the time of year that you have the best chance of being comfortable….conversely, if you know you want snow and long sleeves, waiting til May is risky! 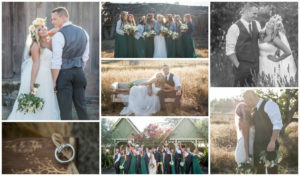 Photos are hard when the couple and their guests are way too hot or too cold! STEP 3. THINK ABOUT BUDGET…. Getting down to nuts and bolts of what you can and can’t afford from the start….Knowing this from the beginning is key…rather than shopping on the fly for each and everything! 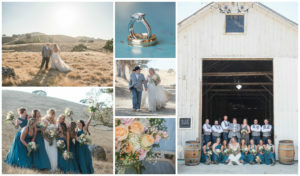 Prioritize venue, dress/tux, and photography, since they are the biggest “factors” of the look of your wedding. 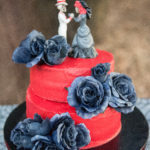 Then compromise and get creative on the cake, food, drink selection, DIY decorations, etc. You can always pull from one part of the budget to help afford another! There are dozens of making saving tricks! STEP 4. 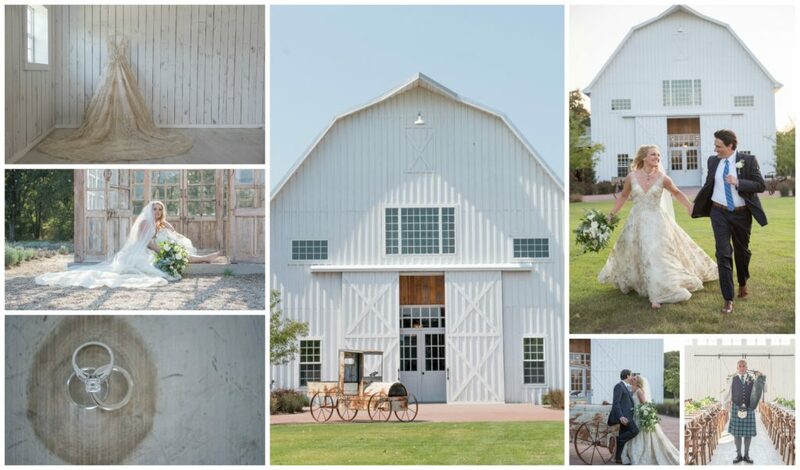 PICK A VENUE THAT GOES WITH YOUR THEME. 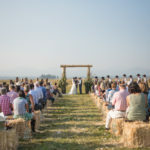 Check out barns if you want rustic weddings, if your heart is set on a winery wedding, have fun wine tasting while you “shop”, for coastal weddings do you want both a beach ceremony and reception at the beach? Have you considered destination? When picking a venue, think budget, guest list, weather, layout, sober rides, parking…etc. Is there beautiful backgrounds for photos? Do the backgrounds go with your theme? Or places for pics nearby? Is it all full sun or full shade? Is there a room to get ready that is pretty? Are decorations needed to complete your vision? 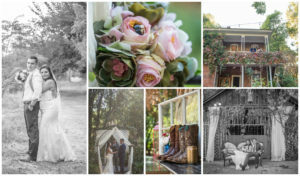 Is there only one real backdrop for photos like many backyard weddings? Is it super dark and all inside, but you hate flash photography……Just things to think about. 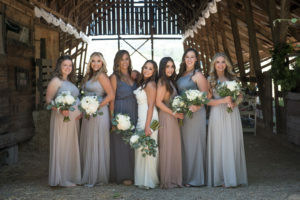 Once you’ve picked your venue, see what dates they have open in the season you want…..write down all the dates available, including weekdays in your desired season. ( Big money can be saved on weekdays, including Fridays and Sundays)….WHEN YOU GET HOME, GO STRAIGHT TO STEP 6! Prioritize what’s most important to you guys, having a date on the calendar or getting the venue/photos you want? Having tunnel vision could make you miss out on what will matter long term. So keep an open mind! Ask about weekday rates, or other avail.weekends…it might be your chance to have your cake and eat it too! If you haven’t already, place a deposit on the desired date. If its taken, check availability on other available dates close by. Yes, couples change their dates often to work with the people they want! It’s soooo worth it! It’s one of the only things your “keep” after the wedding day! 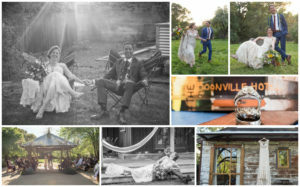 Choose a photographer that you love their style! 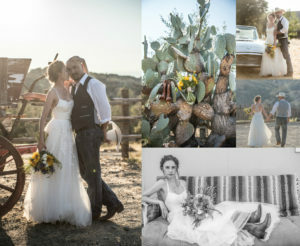 The right photographer is both someone you like as a person, and someone whose style you love. The combination is a must…never hire someone without loving both about them! Can they help make your day/vision/personality shine? 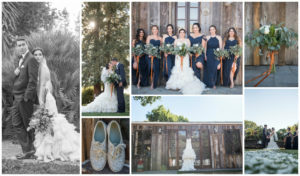 Some couples opt for just 2 colors…..kicking it back old skool, but weddings, like fashion, interior design, graphic design, look better with layers and texture. Ways to beautify your wedding is pick more than 2 colors, or choose many shades within a few colors. 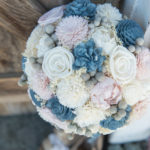 Color is a way to make your wedding your own and unique…so be adventurous or play it safe but make sure it is reflective of your style. STEP 8. SHOP FOR THE DRESS, TUX, WEDDING PARTY . 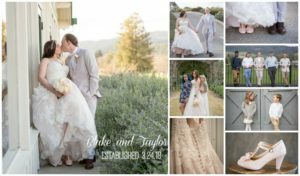 Start the fun of searching for the dream dress that works with your theme, venue, date…..ahhh swoon! 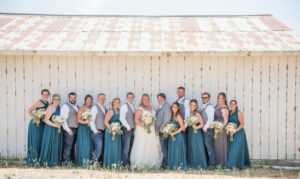 Are your guys wearing custom suits or wranglers and cowboy hats? 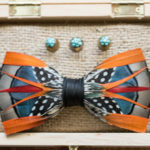 Are you having custom Hawaiian shirts made with shorts for your beach wedding…..
Shop with purpose and focus. Think about how the clothes fit the theme….and the person! A good fit is absolutely imperative…both for the theme and on the people. Ill fitting clothes look terrible and photograph worse. 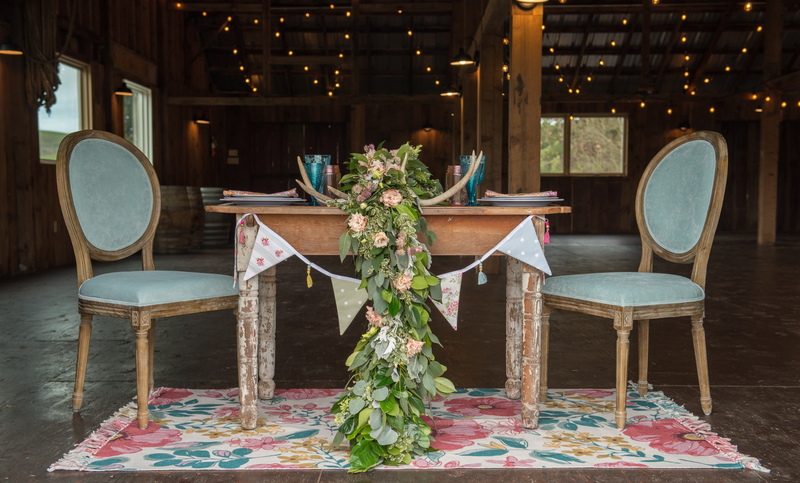 Think about mixing and matching different textures, different colors, different shapes to add visual interest and make your wedding party personalized and comfortable! Having an army looking group of people might not be as fun as having a little variation. 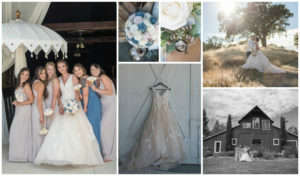 Want magazine photos? 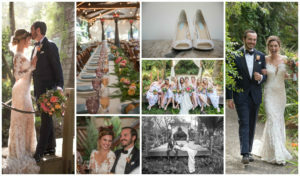 Think his/her great wedding clothes that fit perfectly, amazing shoes/accessories, and outside the box ideas for wedding party. 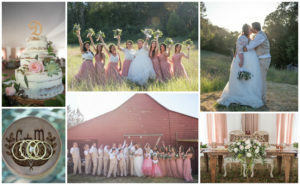 I’m loving the floral brides-maids dresses, pattern bowties, issued uniforms, and mix of patterns/fabrics. Let’s just say what nobody will say…..If you don’t like your weight, you won’t like your photos. 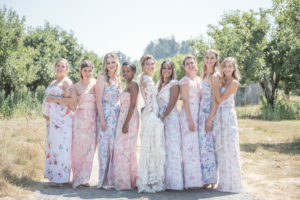 Choose your dress with shape and fit in mind…..and do your best to be the size you feel best…whether that’s smaller or bigger, all you can do is take the time you have before the wedding and try your best to hit your goal. Schedule tastings with caterers that serve food that matches your theme/vision. Are you doing ranch BBQ or sit down formal dinner party? Once you have tasted and priced the perfect caterer…book em! Tip: Guests don’t remember the food unless its either horrible or over the top amazing. Sooooo, unless absolutely amazing food is your top priority, get creative! There is wiggle room within the food, bar choices/hours, a huge cake over a dessert bar or cupcakes, food trucks over sit down, etc! Just like the food…the same rule applies! Guests remember a DJ for example if they are awesome or if they are terrible! GO FOR AWESOME! DJs determine if your party goes on and on or if it piddles out early! Trust references over price everytime !!!!!! This is also where you line up your officiant, live music, harpist, Native American blessing, etc. Again, use references! 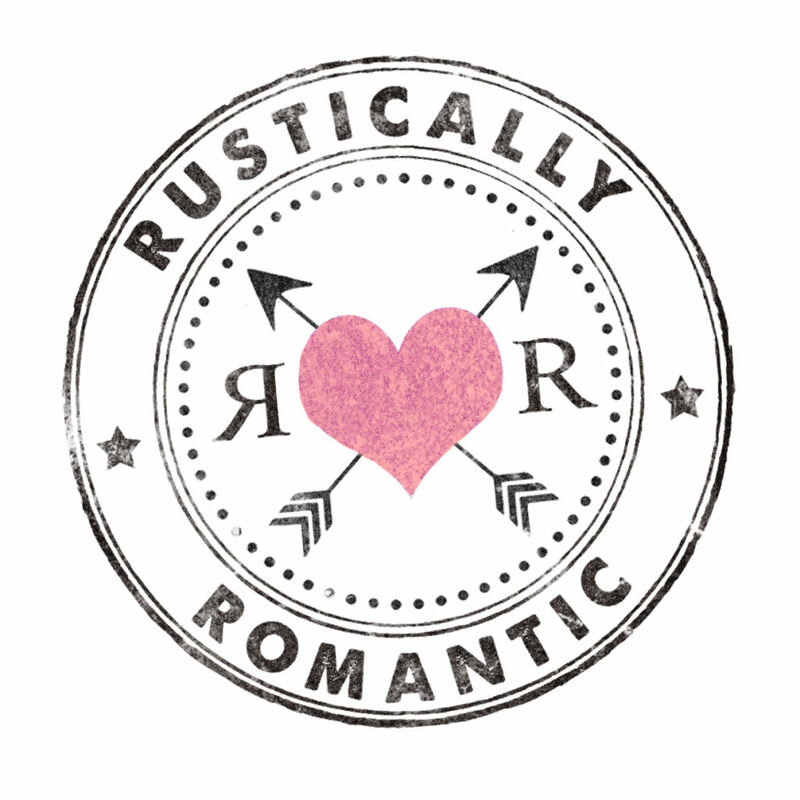 I have references for great djs, officiants, musicians, etc. that I have worked with in the past if you need guidance. STEP 10. DECORATIONS AND DETAILS. 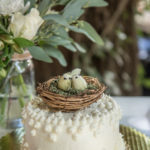 ….You have the theme, season, venue, date, photographer, clothes, food/drink, entertainment….and now its time to push your theme in full gear, and add “the icing on the cake”. 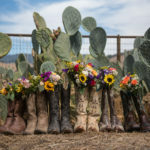 Here’s where brides, and their mothers break the bank….and totally unnecessarily! Here is also where, if well done you will love your pics even more! TIP #1 When it comes to decorations think BIG! Money spent on decorations “smaller than your torso” go unnoticed. 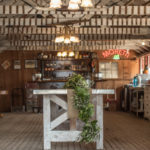 Fewer big decorations make a huger impact, make for better photos, and help “sell” your theme…..so DIY chandeliers, dream catchers, huge stripe curtains, floral runners on tables, wall of paper flowers, etc….are better ways to showcase your style and creativity instead of nick knacks everywhere. 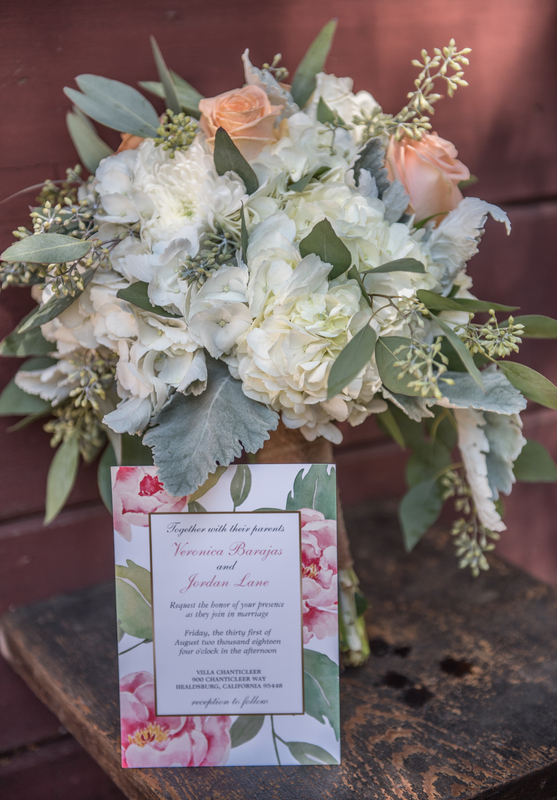 Tip #2 Florals-prioritize your bouquets above centerpieces or alter florals! 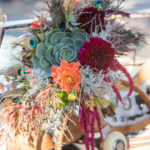 Your bouquet is in every photo and the only piece of “art” you carry all day! If your budget doesn’t allow for amazing flowers. 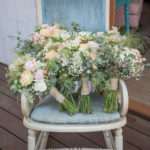 do inexpensive flowers with amazing long ribbons! Which makes big impact without big price tag. or DIY bridesmaids bouquet and get only a great bridal bouquet then match ribbons. Tip #3 Sell your theme on your tables……mix and match table linens, mix and match plates, napkins, etc. Borrow, hit flea markets, thrift stores, diy linens, etc. 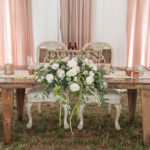 Guests notice table coverings and details since they are sitting starting at them.